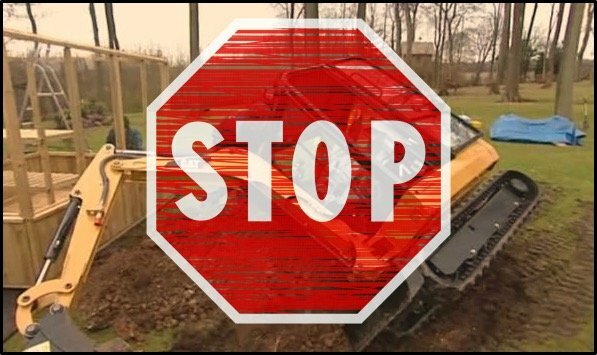 Gehl is a well known manufacturer of agricultural and construction equipment. 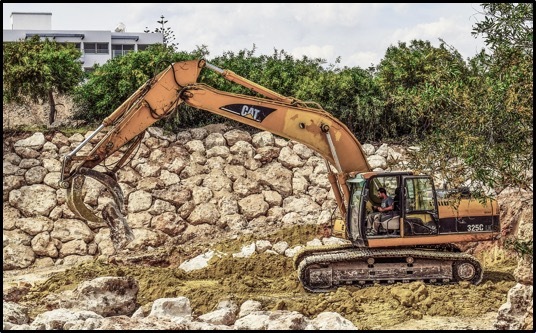 Their impressive product lineup includes skid steer loaders, track loaders, articulated loaders, compact excavators, asphalt pavers, and telescopic handlers. Today, Gehl equipment is a common sight on work sites across the US -- but how much do you know about its history? 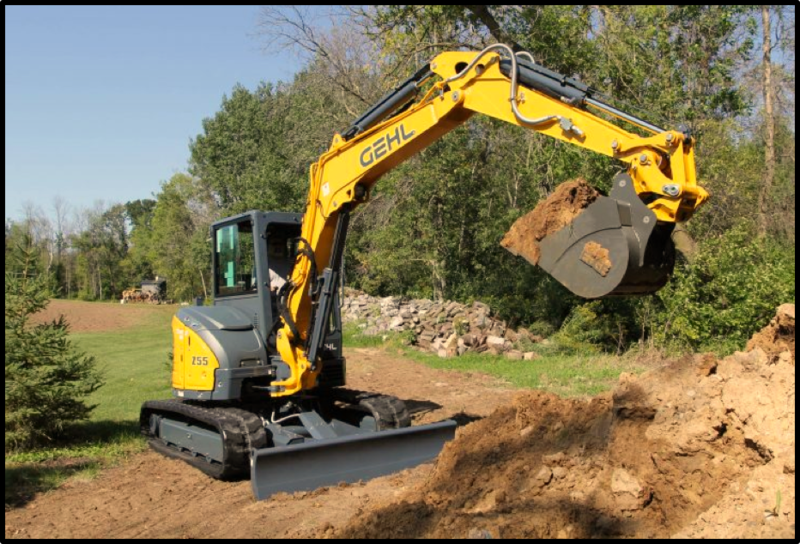 In this Shop Talk Blog post, we are going to journey back through the history of Gehl and learn how it grew to be a leader in compact and heavy equipment. 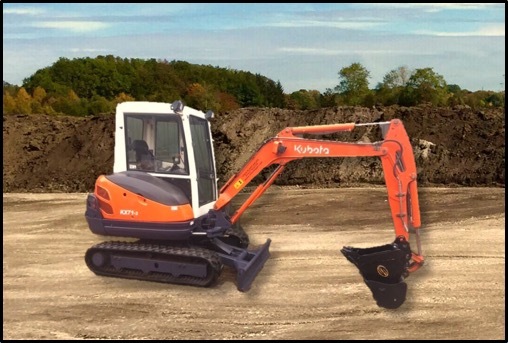 The Kubota KX71-3 is a powerful compact excavator with a reputation for reliability. 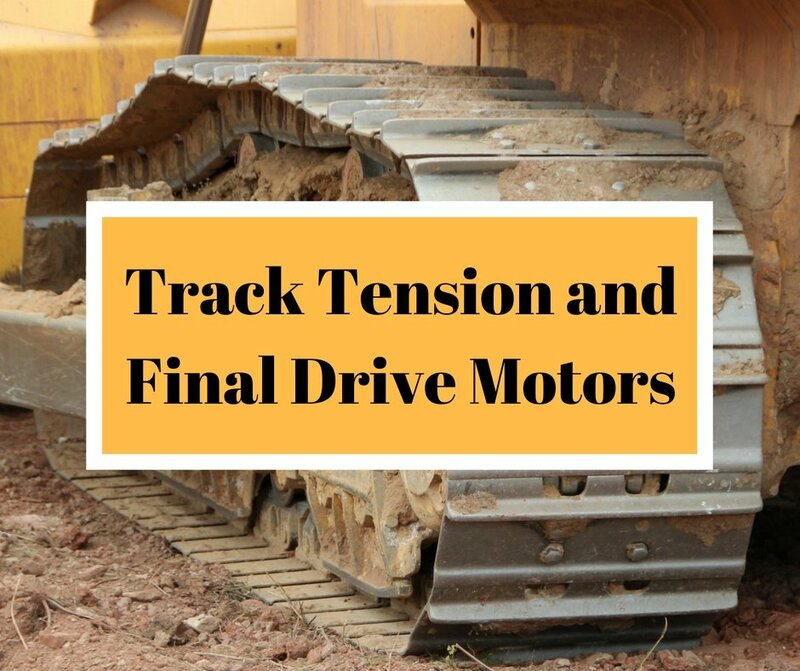 Find out what we discovered when we “autopsied” a final drive taken from a Kubota KX71-3 -- you might be surprised at what took down this final drive motor! 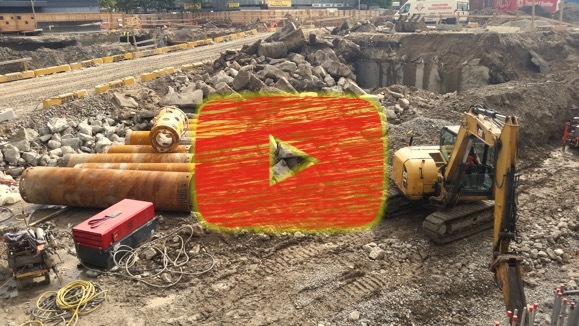 YouTube can be a great source of information for any niche you can think of. In fact, we at Texas Final Drive have our own channel where we occasionally try to educate and entertain viewers about final drives. 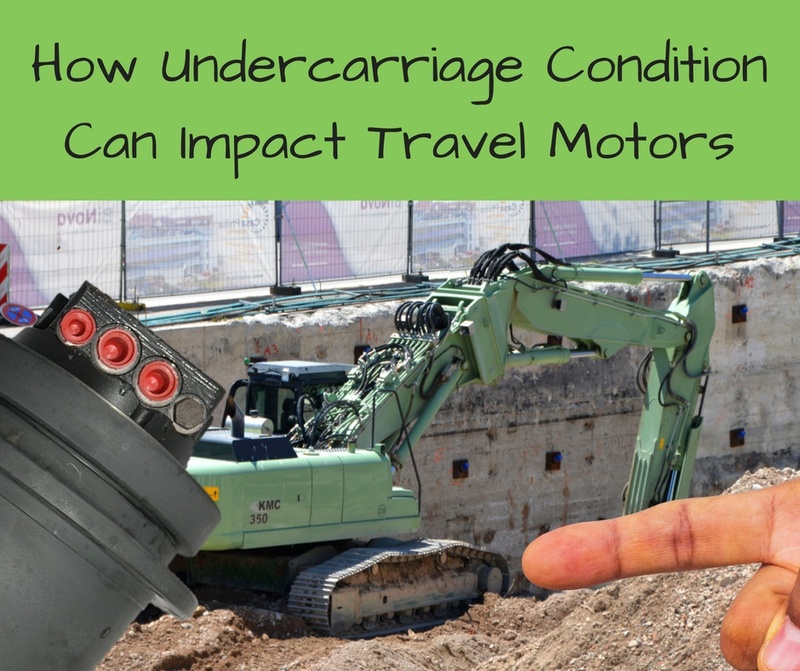 In this Shop Talk Blog post, we are going to introduce you to four of the best channels we have found for accurate, informative, and interesting videos related to compact equipment. 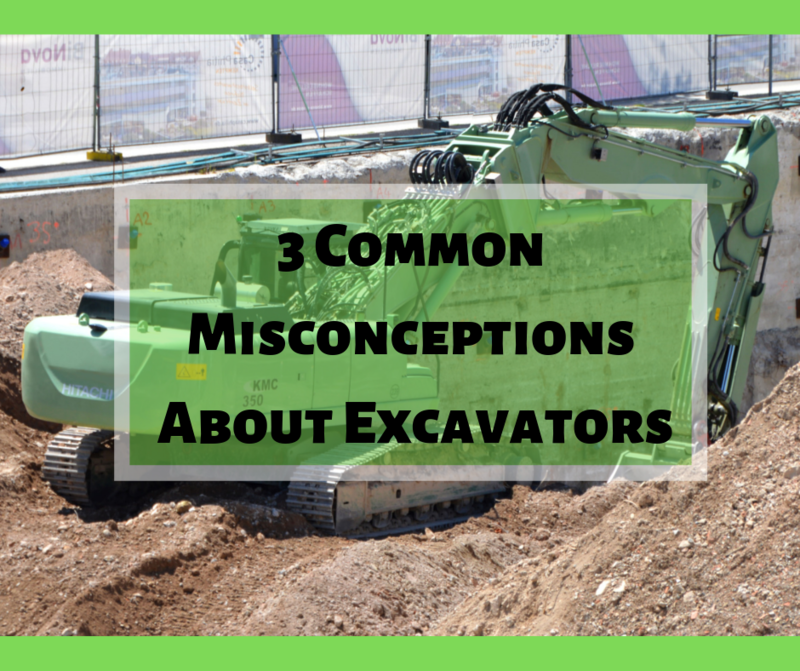 Excavators are found on every mining and construction site the world over. 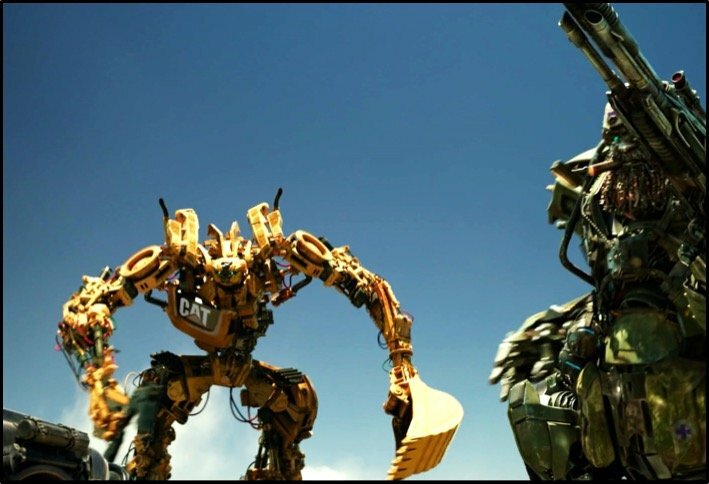 From bucket excavators to hydraulic excavators, these powerful machines have revolutionized the way we move earth. 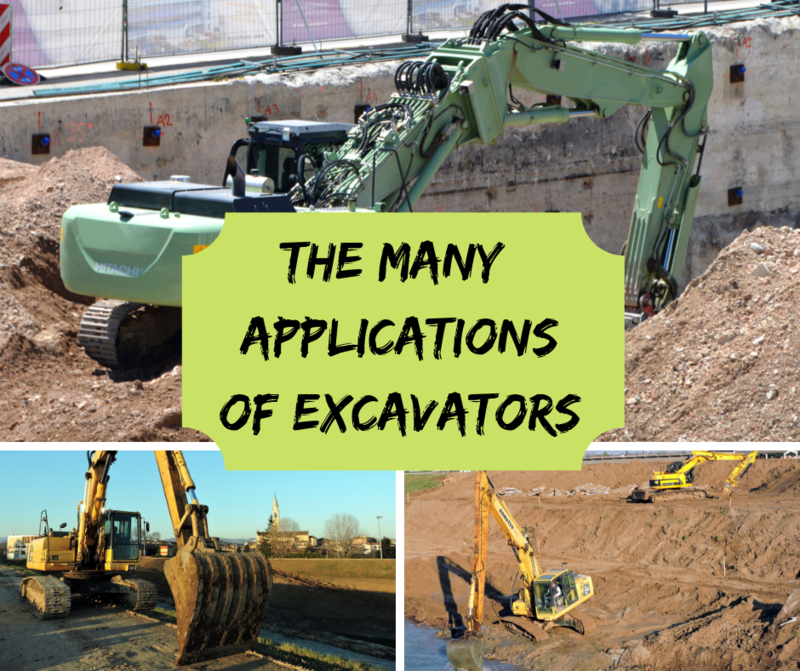 In this Shop Talk Blog post, we are going to discuss some of the most interesting facts we could track down about excavators.